Known as one of the world’s most spectacular and challenging treks, the Kokoda Track, Papua New Guinea, offers the experience of a lifetime. Wind your way along the track through rugged mountainous terrain and delve deep into the dark history of the area, whilst immersing yourself in the culture of the local communities. The Kokoda Track Authority (KTA) is a Papua New Guinea Special Purpose Authority, commissioned to promote and manage the Kokoda Track for tourists, while improving the way of life for communities living along the track, through funding and development programmes. 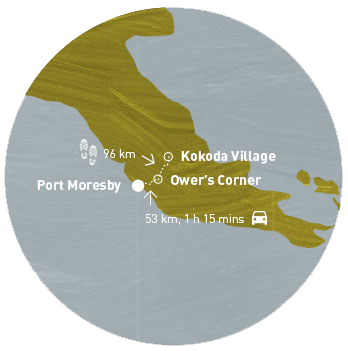 If you are planning a trek along the majestic 96km of the Kokoda Track, be sure to explore our informative guides to Planning Your Walk, getting Trek Permits, Responsible Trekking and Training for the Trek.  Operating as a Tour Operator on the Kokoda Track? The Kokoda Track Authority has all the information you will need to become a Licensed Tour Operator, the latest news from the trekking industry and more. During your Kokoda, Papua New Guinea experience, you will set new boundaries, gain a greater understanding of yourself, and others.  Kokoda Track Trek Permits must be purchased by all trekkers visiting the Kokoda Track, whether you are undertaking an independent trek or a trek with an organised tour.  Responsible trekking on the Kokoda Track centres on sharing the benefits of tourism with the Kokoda people, without causing negative effects on either the environment or their culture.  Walking the Kokoda Track is a difficult undertaking.  The terrain is rough and temperatures are high and humid year round. 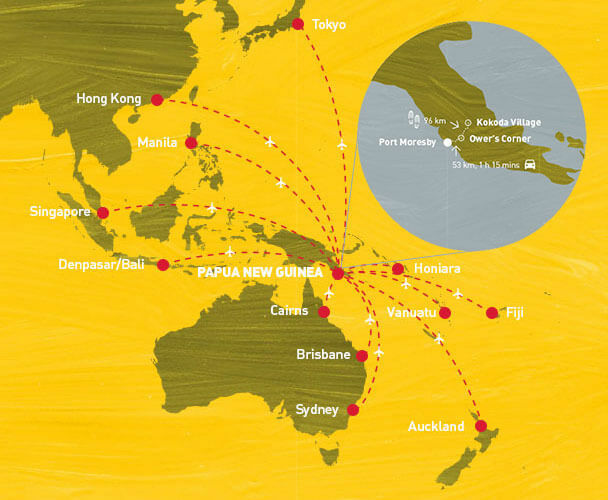 Papua New Guinea has one international airport in Port Moresby, Jacksons International Airport. Jacksons International Airport provides air connections from all of the world's major cities.  Papua New Guinea (PNG) provides an extremely diverse travel experience, with a wealth of activities and experiences available.  This form is to be used for reporting track maintenance issues and requirements that trek operators notice during the course of their treks.  Number of trekkers using the track every month since 2001. Trekking on the Kokoda Track is a challenging experience both physically and emotionally. During your Kokoda experience in Papua New Guinea you will set new boundaries, gain greater self-awareness, while joining a select group of individuals who have achieved something uniquely special. To help you prepare for your trek, read more or download the “Kokoda Track Pre-Departure Information Guide” to help you trek safely and responsibly, while enjoying the track’s natural beauty, wartime history and cultural values. 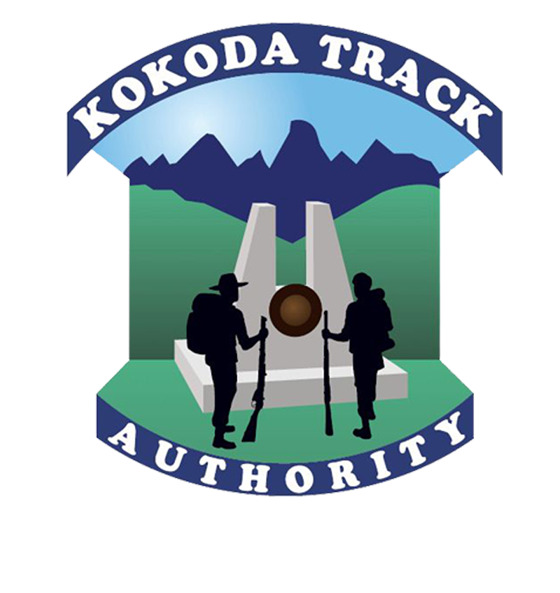 The Kokoda Track Authority (KTA) has introduced “Commercial Operations Licences” (COL) for any business being conducted along the Kokoda Track Corridor. Finding the right tour operator for you is key to making sure your Kokoda experience is an enjoyable one.  Browse through the extensive list of operators here, create a shortlist and make contact... your Kokoda adventure awaits!